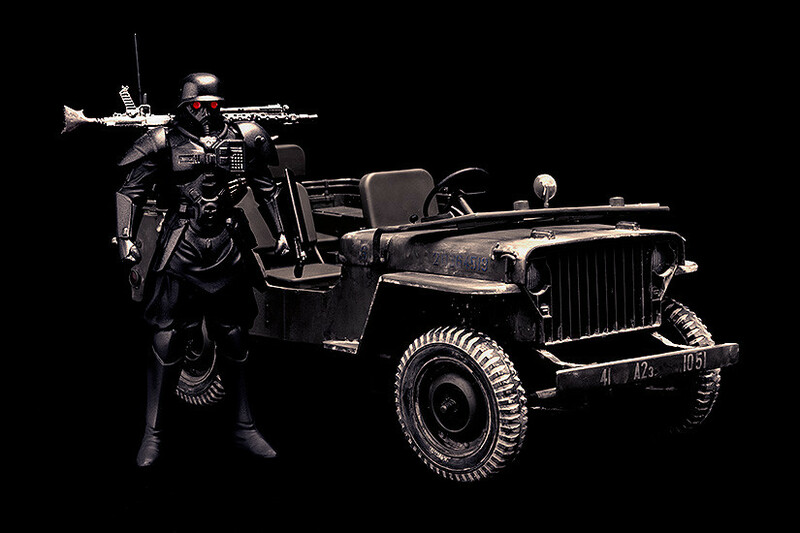 A figure and vehicle set of plastic models from "The Red Spectacles"! The PROTECT GEAR from the 1987 hit film "The Red Spectacles" is now a plastic model set with the Special Investigations Unit Patrol Vehicle. 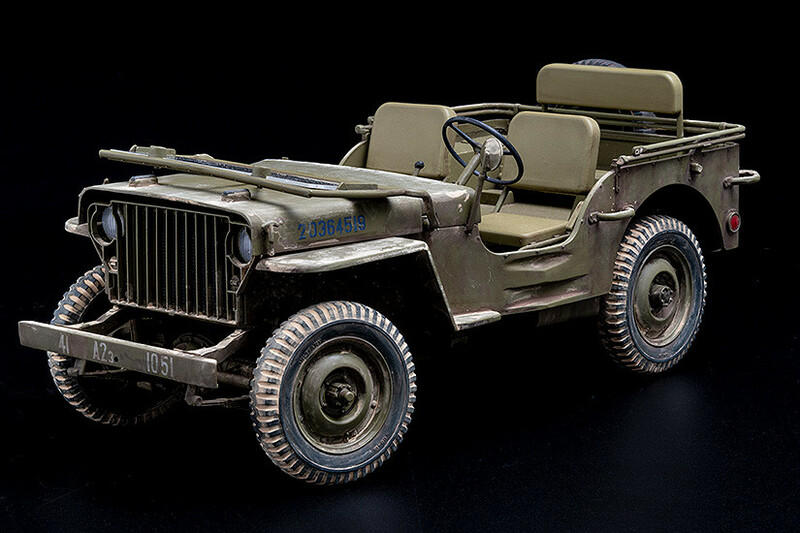 In collaboration with Fine Molds, the slatted front grill equipped vehicle has been faithfully recreated. 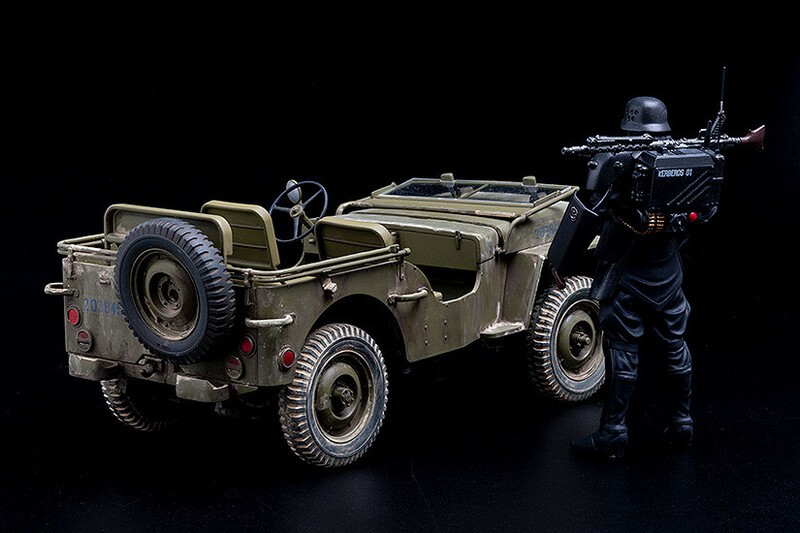 The markings of the vehicles have been carefully verified for accuracy and a special set of decals is also included. Be sure to add this special set to your collection! *Product shown is a fully-painted and assembled product. Actual product will vary.